...and there is a pervasive pattern in family courts. ​​Women start out as primary nurturers of their children and end up ​with little or no visitation after litigating custody in Family Court. Judges disregard unfitness and abuse by fathers, while falsely accusing mothers of being liars or mentally ill to justify switching custody. 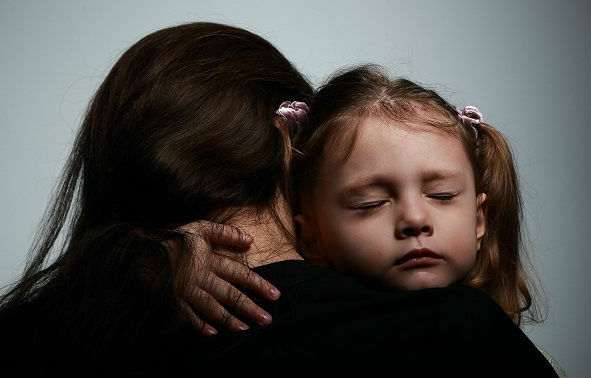 Children are being greatly harmed and women are being emotionally & financially devastated. Support the fight for Justice & Protection for Women & Children! "Patriarchy’s chief institution is the family." Help end the crisis by donating to The Women's Coalition. ​The Women's Coalition is a 501(c)3 nonprofit organization.